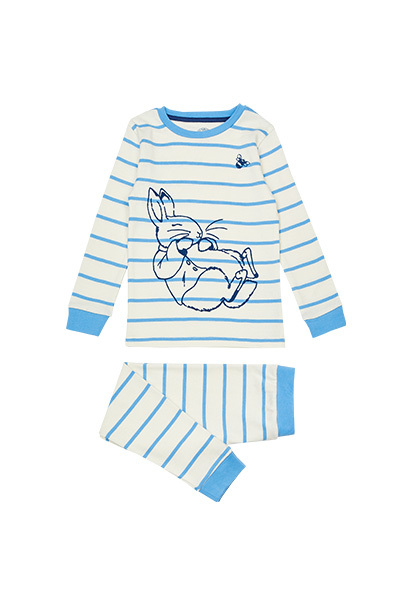 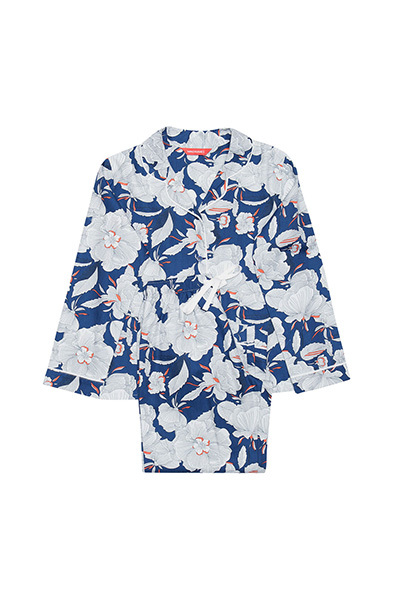 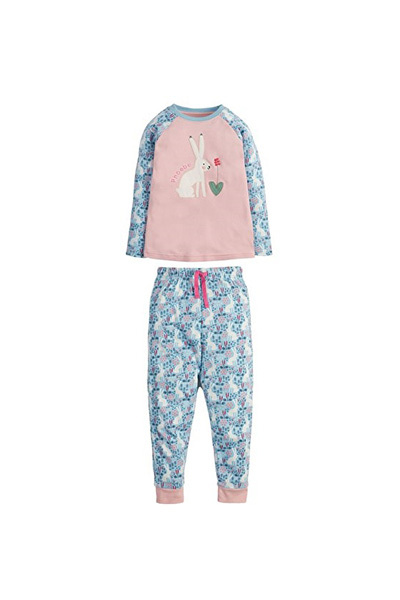 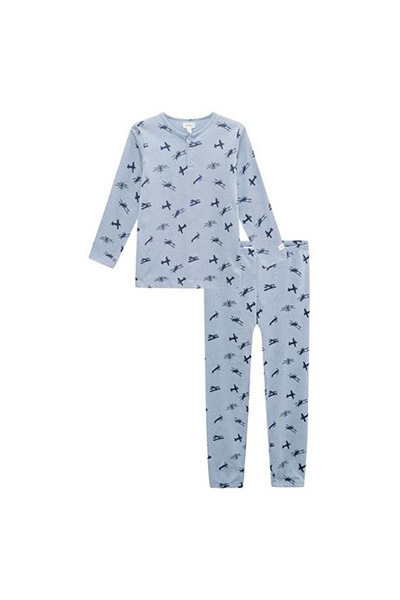 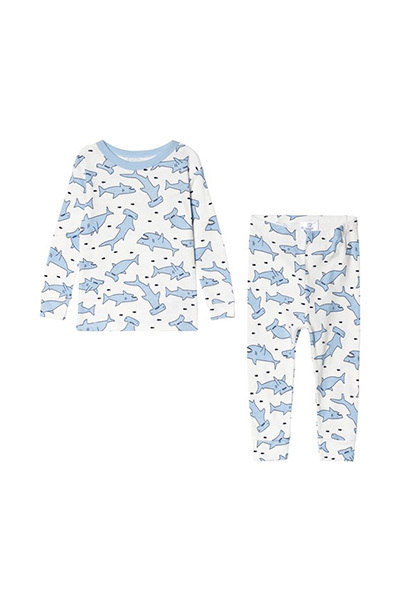 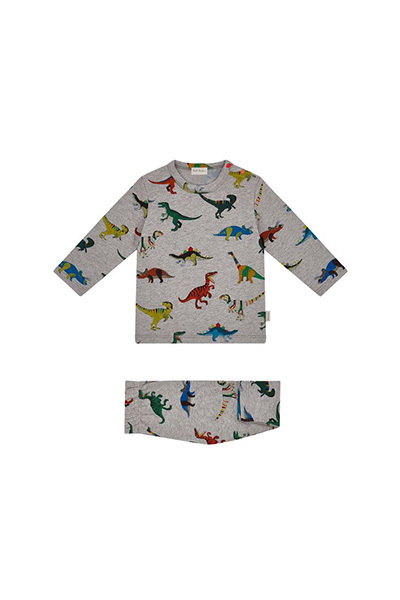 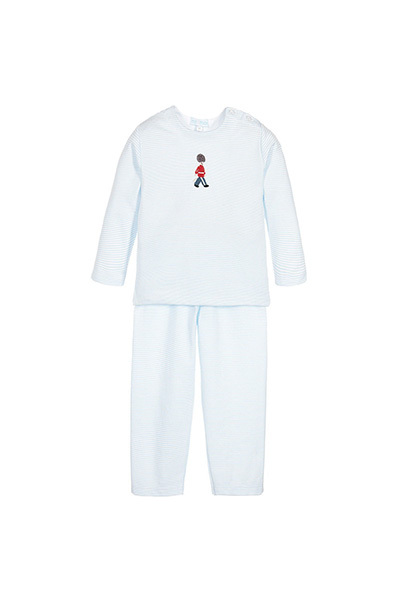 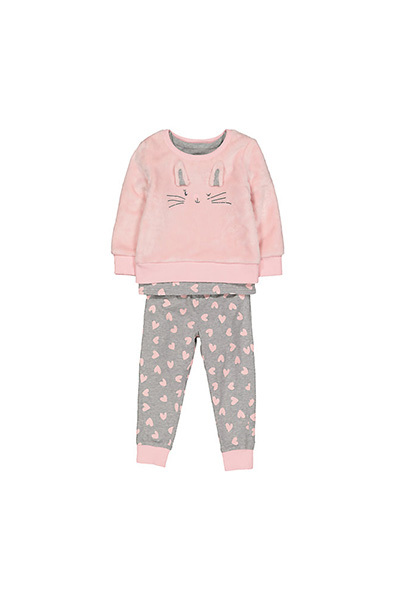 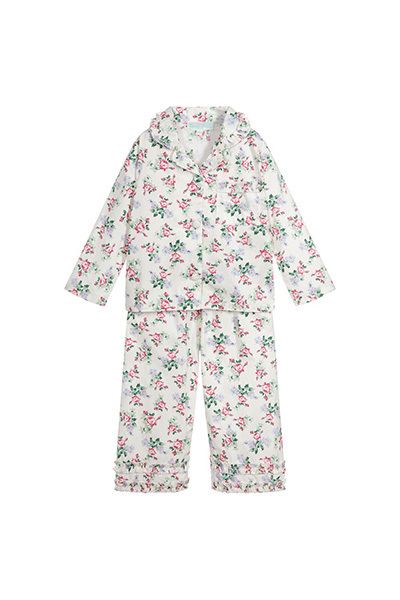 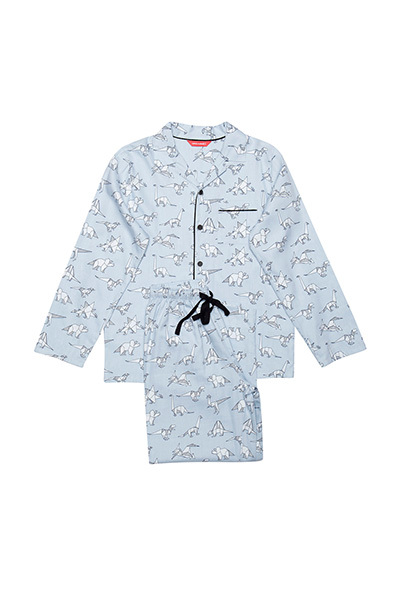 There is nothing like snuggling up in your favourite pair of pyjamas during the colder months. 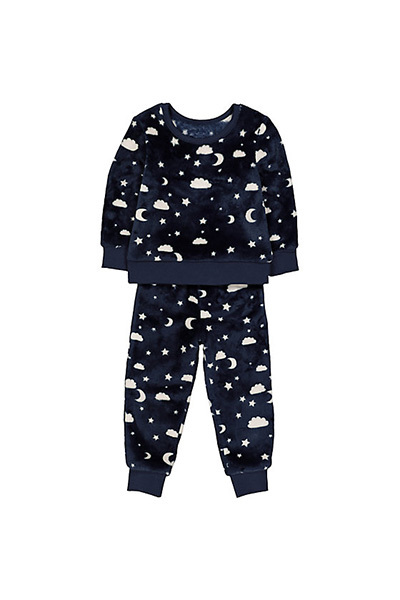 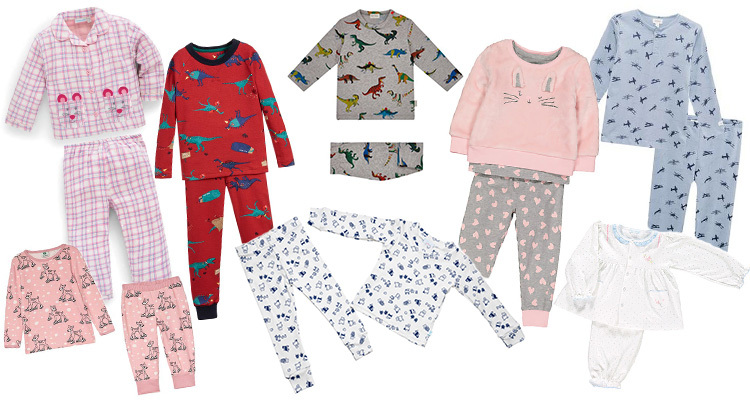 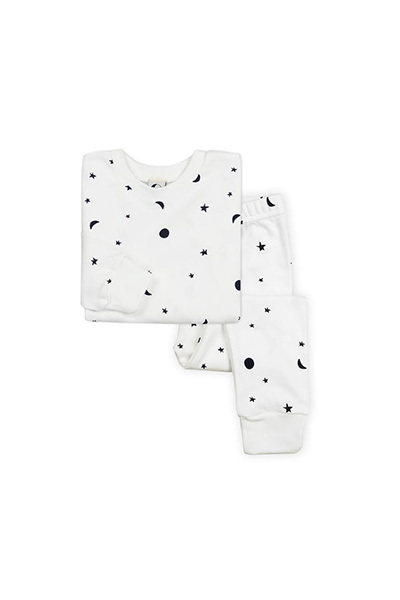 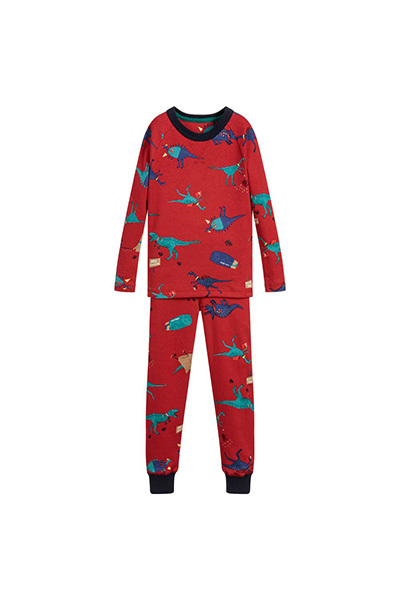 Check out this collection of winter PJs from a few of our favourite brands – to make those dark nights a little more cosy. 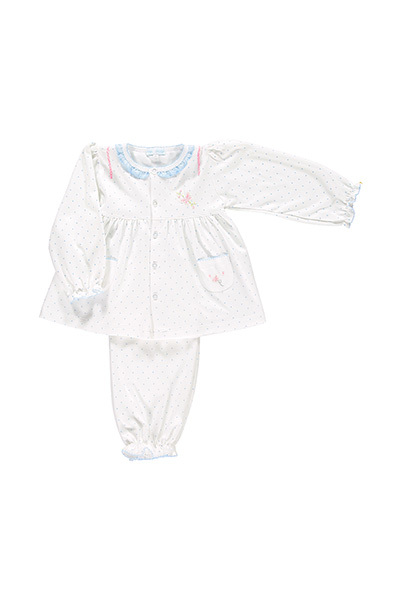 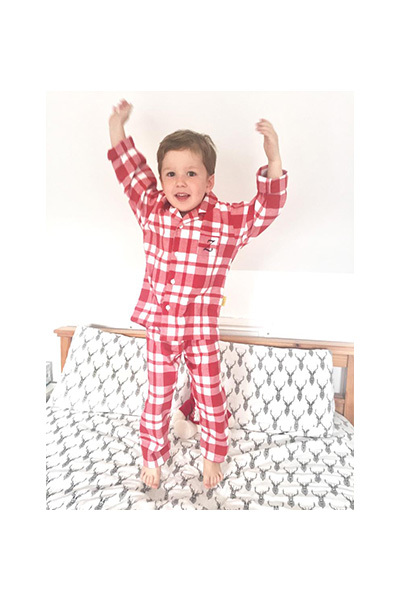 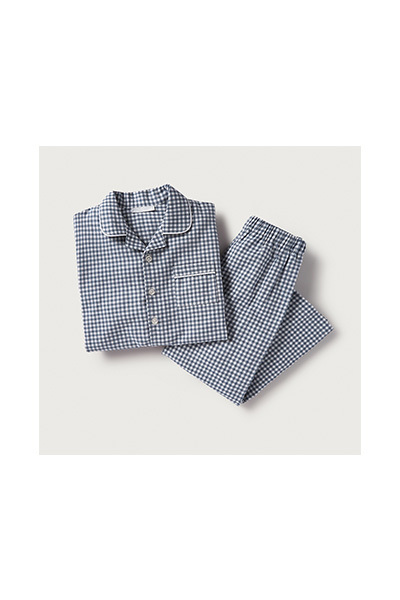 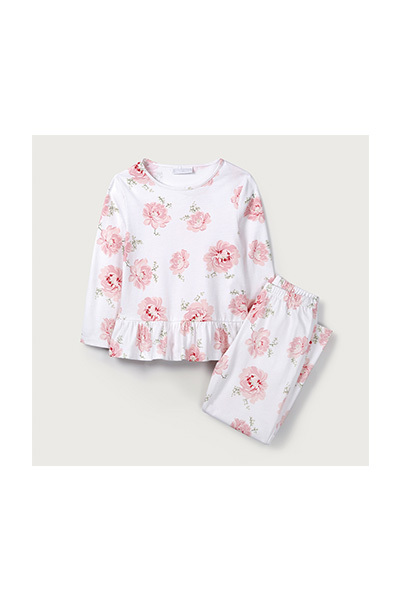 Olivia Rose Pyjamas, The White Co.
Gingham Pyjamas, The White Co.